Enjoy a movie or your favorite show! 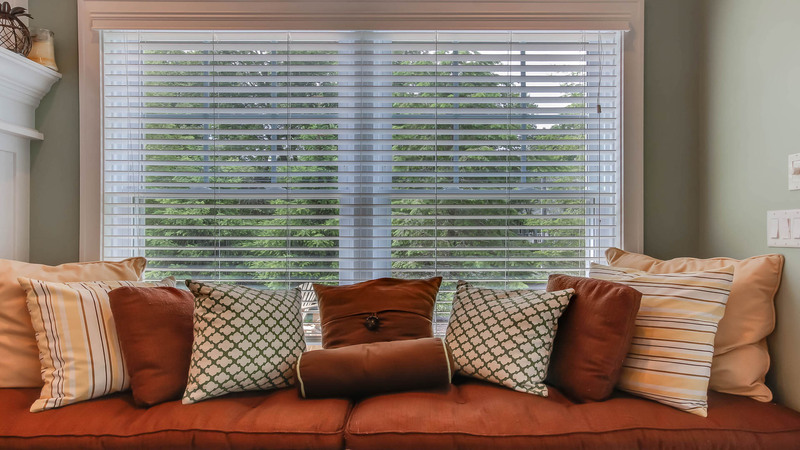 Experience the best of the lakeshore in this spacious, newly constructed home just one block from the remarkable Lake Michigan shoreline in Saugatuck! The spacious and well appointed interior spreads out over three floors with a bright and airy atmosphere, offering tastefully decorated and comfortable rooms for large groups of friends and families to enjoy. Dogs can also be accommodated at this house. 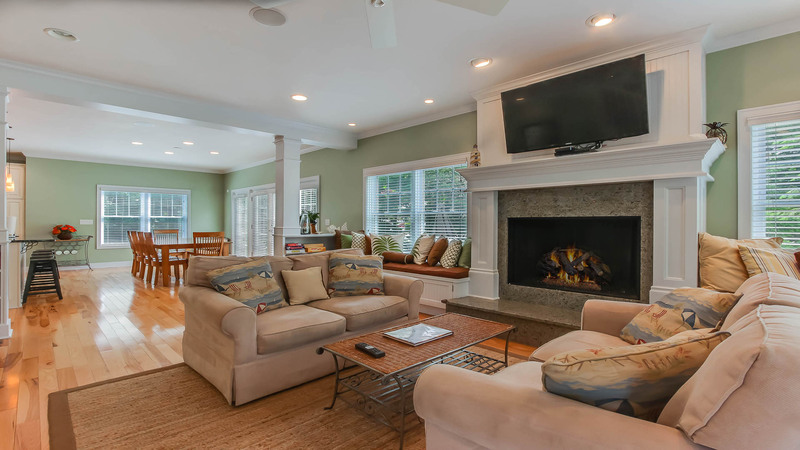 Gather together comfortably and be delighted by the bright coastal décor and hardwood floors in the open first floor living area and adjoining gourmet kitchen with granite counter tops. 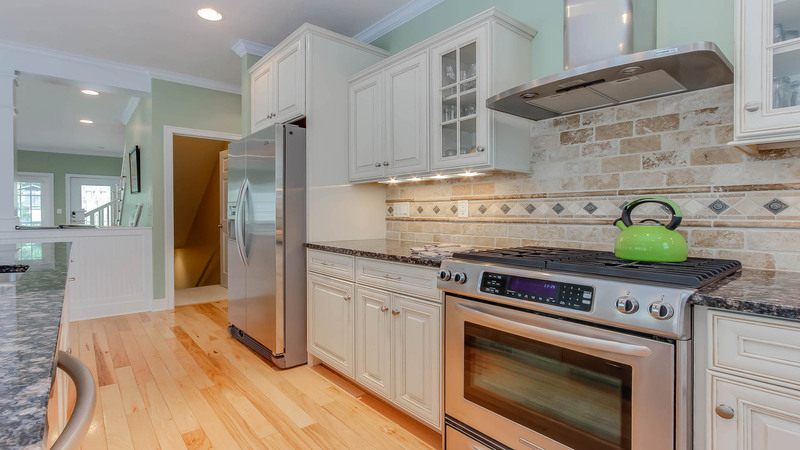 There is plenty of room to join together for meals around the large dining table with additional seating provided by the adjacent breakfast bar. 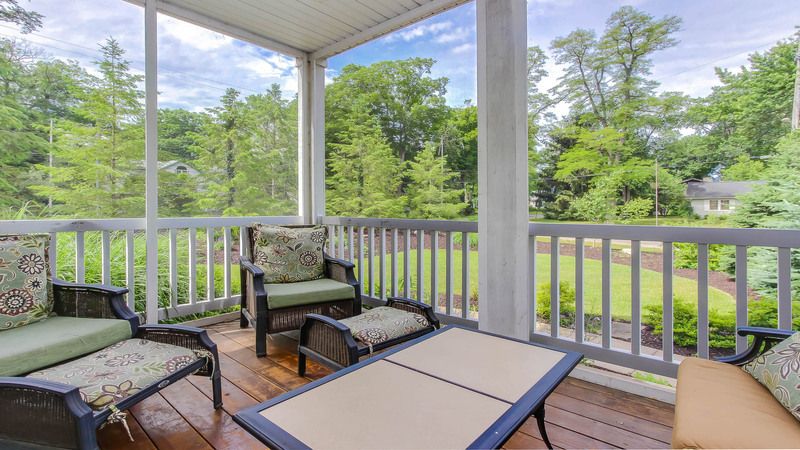 French doors off the living space allow access to the screened in porch with ample furniture for enjoying coffee in the mornings and a beverage at night. The living area features a gas fireplace with flat screen TV above. Play your favorite tunes throughout the house on the wireless sound system. 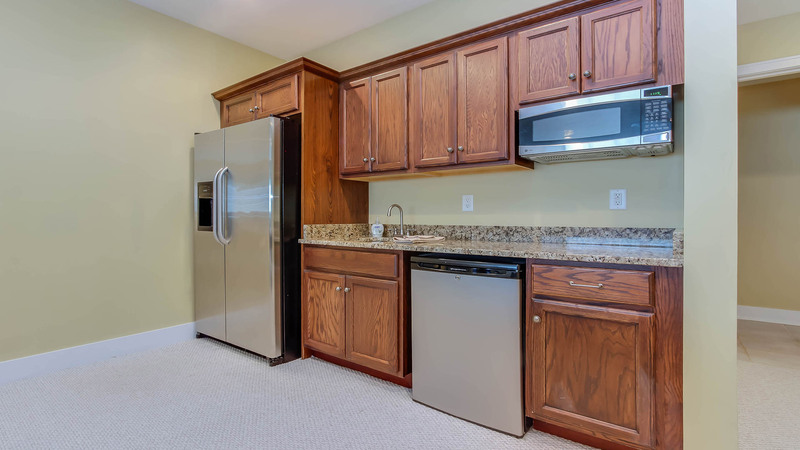 Basement entertainment includes a spacious family room with 60" TV, pool table and kitchenette adding an additional full-sized refrigerator to the house. 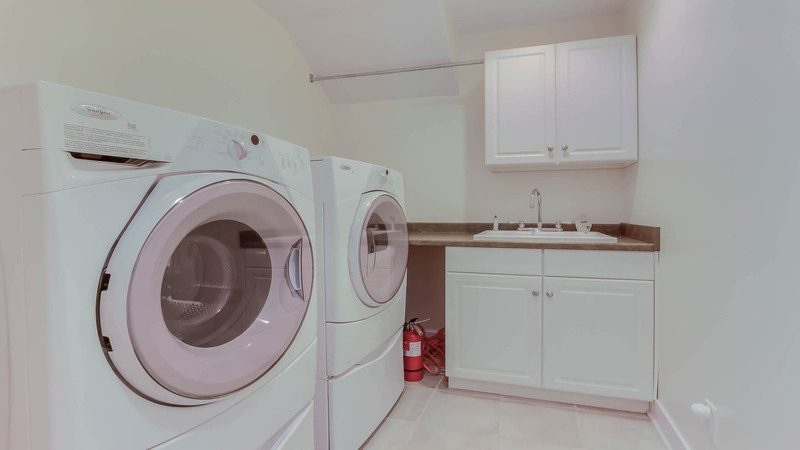 Laundry facilities are also available in the basement. 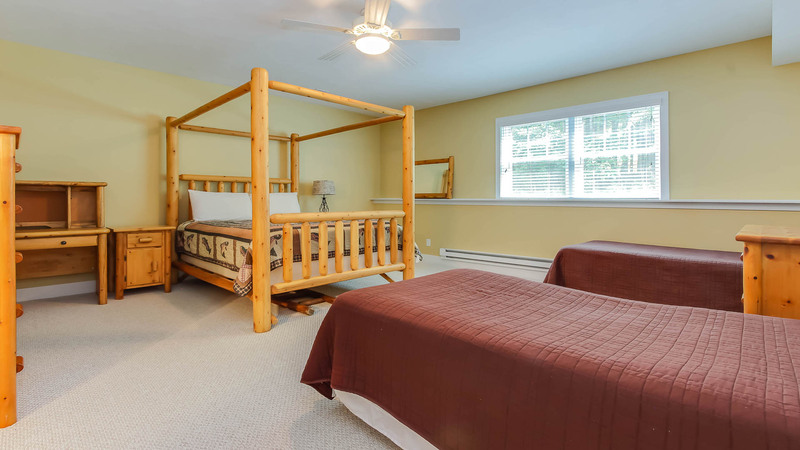 There is a master suite with a king bed, en suite bathroom and private deck located on the main floor. The spacious tiled master bathroom features a jacuzzi tub and walk-in tile shower. Movies can be enjoyed on the master bedroom TV. The second master suite is upstairs and features a king, en suite bathroom and private deck, from which you can catch seasonal views of Lake Michigan. There is also a TV in this master. 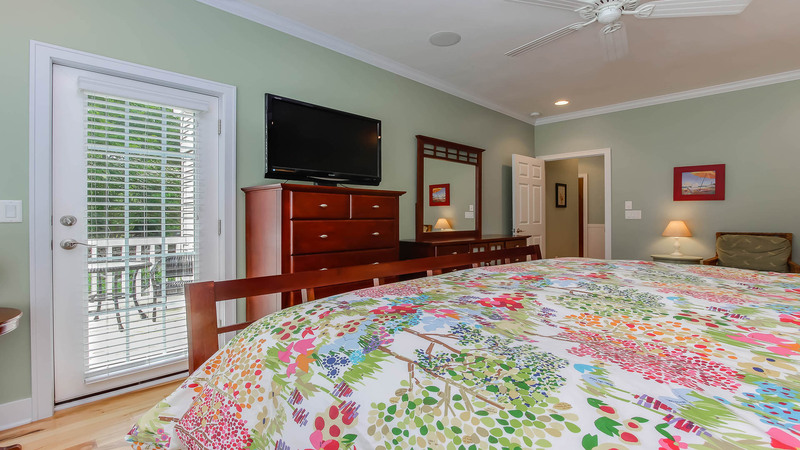 The two guest bedrooms located upstairs feature one queen and two full beds and share a hallway bathroom. 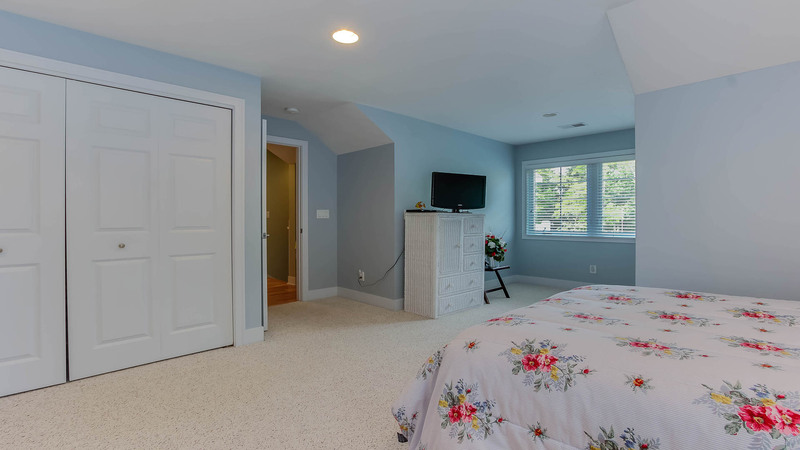 The large basement bedroom also features an en suite bathroom and has two twins and a queen. 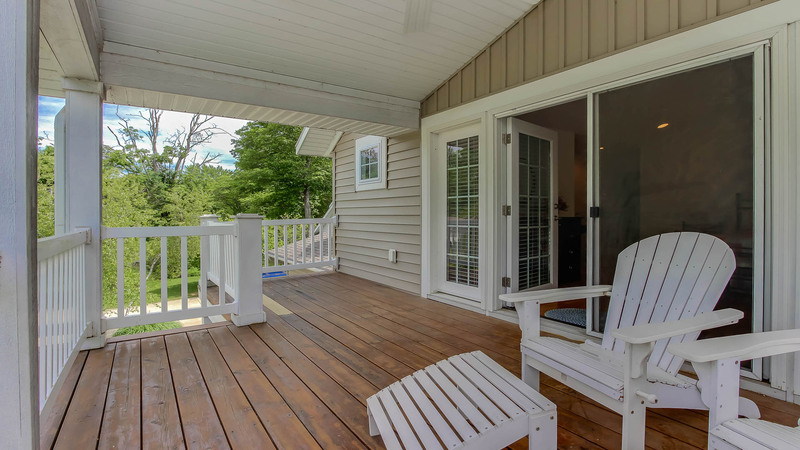 Enjoy the natural beauty of the lakeshore with the excellent outdoor patio space that includes a gas fire pit, Adirondack chairs and ample patio furniture. You are only two blocks to Douglas Beach or a short drive to Oval Beach.